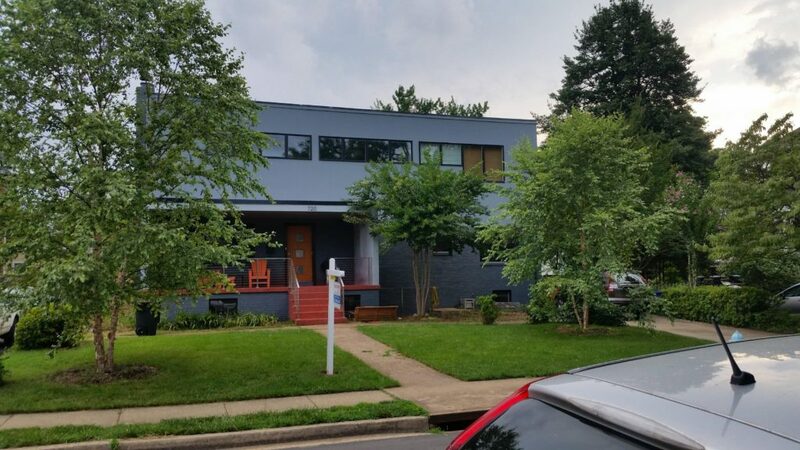 Ashton Heights in 2 sentences: Ashton Heights is a centrally-located neighborhood that is a short walk to the Ballston and Clarendon Metro stops. 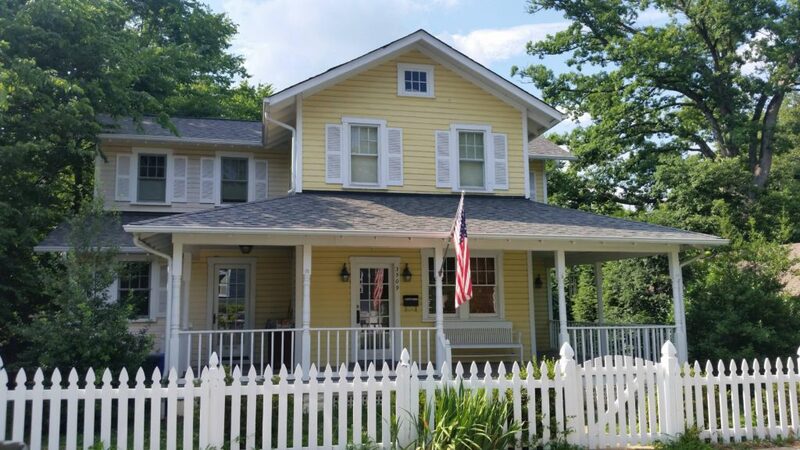 With restored older homes alongside newer construction builds, the neighborhood provides charm, convenience, and walkability which makes it one of the most highly-coveted neighborhoods in Arlington. Like many neighborhoods in this vicinity of Arlington, Ashton Heights was sparsely-populated farm land until around 1910 when the trolley line that ran through Clarendon was in its heyday. You have to remember, this is before cars. People just did not just live in Arlington and parts west and then commute into DC like they do now. This trolley was key in setting up Ashton Heights for success. Around the early 1920’s is when many homes in Ashton Heights started being built. Development slowed down a little in the early 1930’s because of The Depression. But by 1935, Ashton Heights was once again seeing homes being constructed at a swift pace. As we moved through the late 30’s and into the 40’s is when we started to see the multi-family apartment buildings being built that we see now on the edges of the neighborhood. Ashton Heights is mostly populated with single-family homes, but there are a handful of apartment complexes throughout the neighborhood. Development slowed significantly from the 1950’s to the 1970’s but once the 80’s came around with the arrival of Metro, a glut of new homes were built that filled the few remaining vacant lots. On a typical street, you will find houses spanning different decades and different styles. 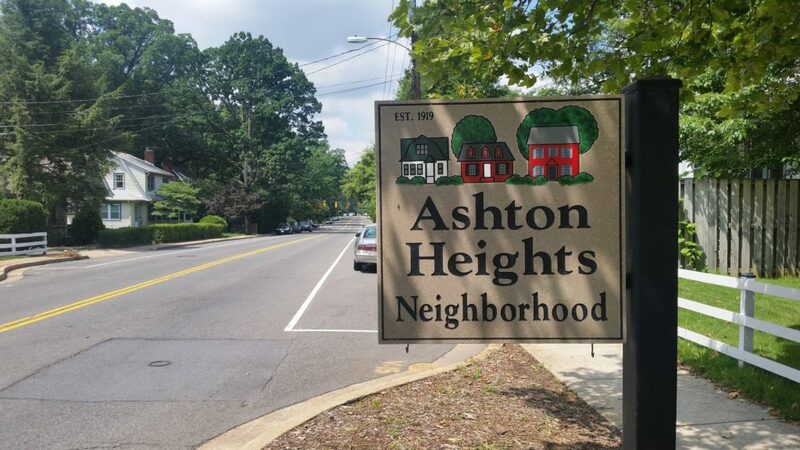 The most common housing styles in Ashton Heights Arlington are colonials, bungalows, cape cods, and craftsman. New construction homes are being built in Ashton Heights that add a new type of inventory to the already diverse collection of residences. And throughout all these changes and developments that have made their way to Ashton Heights, the neighborhood has retained a lot of its original character. The neighborhood still features an abundance of mature trees that create a tree canopy. Another characteristic of Ashton Heights are narrow streets, many of which do not have sidewalks. Most of the main streets have sidewalks, but some of the smaller roads like 5th Street and parts of Norwood Street simply do not have sidewalks. The streets that have names will always have more traffic than streets that are numbered. Named streets run north and south while numbered streets run east and west. The named streets (i.e. Jackson, Lincoln, Monroe) connect Ashton Heights with the business district in Virginia Square and Clarendon just north of the neighborhood. Jackson Street connects the neighborhood with Arlington Boulevard to the south, so you will tend to see a moderate amount of traffic on this road. The community features a variety of parks to go along with residences and businesses. 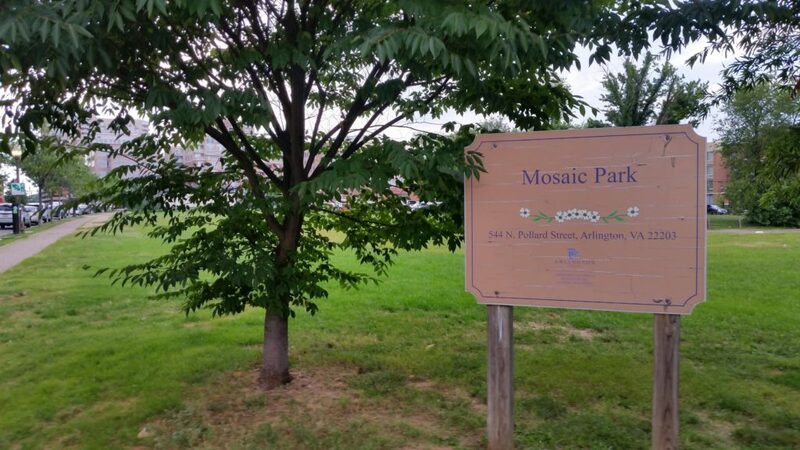 Gum Ball Park, Mosaic Park, Maury Park, and Herselle Milliken Park all call Ashton Heights home. 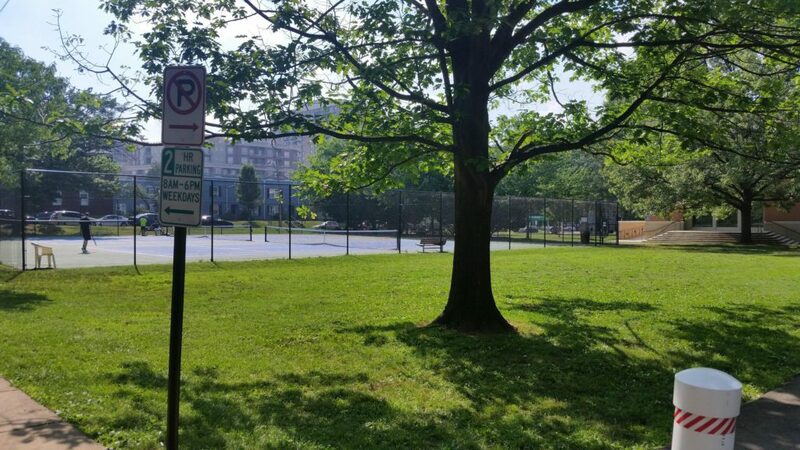 These respective parks offer a variety of amenities from tennis courts and playgrounds, to fields and park benches in the shade. The best part about the Ashton Heights Arlington neighborhood is by far the convenience. Clarendon and Ballston are both a short walk from the neighborhood. Many residents leave their car in the driveway and simply walk or bike to Clarendon restaurants and bars. And the best part is; if the weather is not cooperating or if you have not gotten groceries in a while, you can simply drive up the street and be at your destination in five minutes or less. Another benefit of living in Ashton Heights is the sense of community. 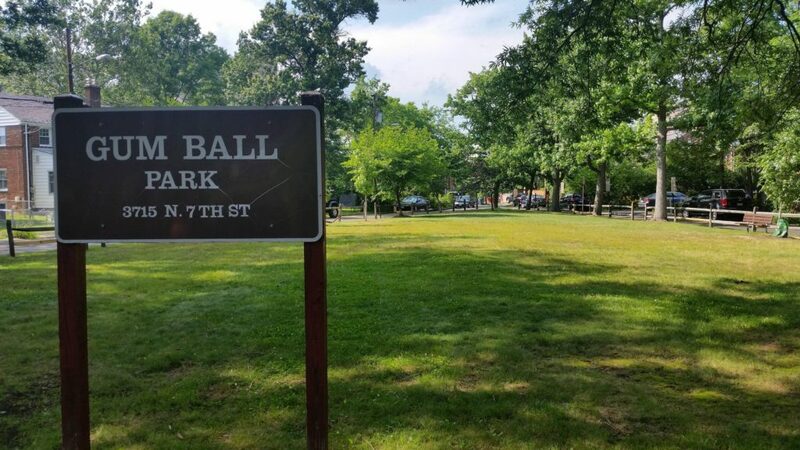 The neighborhood is well-organized through the Ashton Heights Civic Association and does a good job of keeping residents updated on neighborhood news through monthly meetings and through the neighborhood listserv. Ashton Heights usually teams up with neighboring Lyon Park to take part in community events that take place throughout the year. Events include the Thanksgiving Day Turkey Trot, Spring Fair, Chili Cook-off, and Halloween Bonfire (among others). As the neighborhood approaches its centennial, the community is evolving as more development makes its way into the community. As we have seen with Ballston Quarter, developers are bullish on the commercial sector in the area. The trickle-down effect sees more homes in Ashton Heights being razed to make way for newer, larger homes that command top dollar. 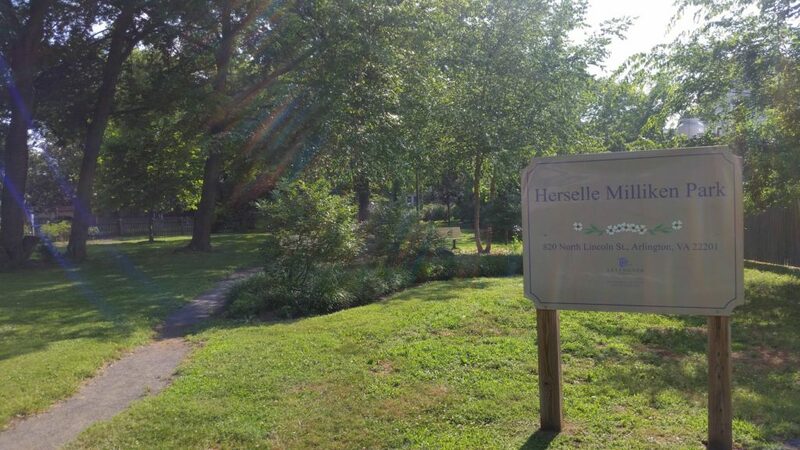 The key piece here is that the homes that are being torn down are probably not functional as suitable homes for future residents that are looking to live in the neighborhood. Many homes that are being demolished are circa 1920 and before. These homes will have 1,200 square feet if they are lucky. 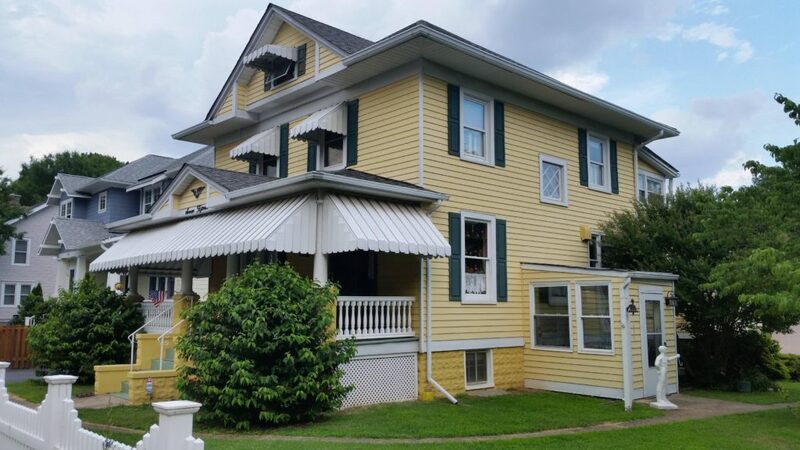 There will always be residents that want to keep things the way they are and ‘historically’ preserve homes that are only unique because of their senescence. But what is the alternative? 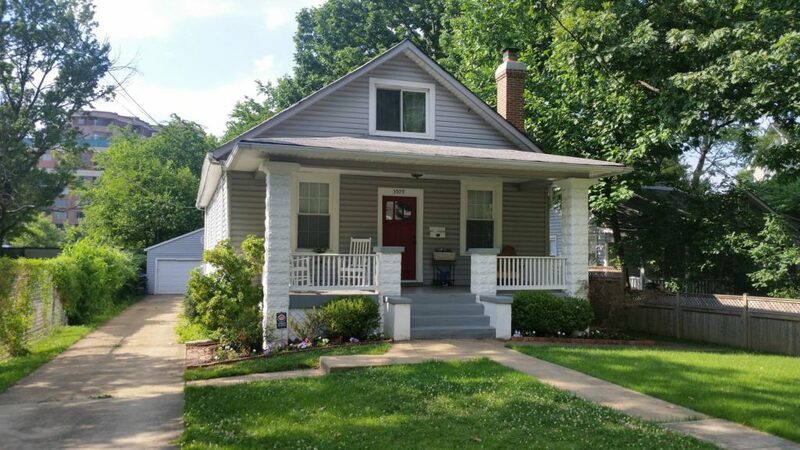 Preserve a dilapidated home and hope a home-buyer is looking for a 3-bedroom, 1,200 square foot house with a minuscule kitchen and no basement? Or do you save the house and keep it as a rental? 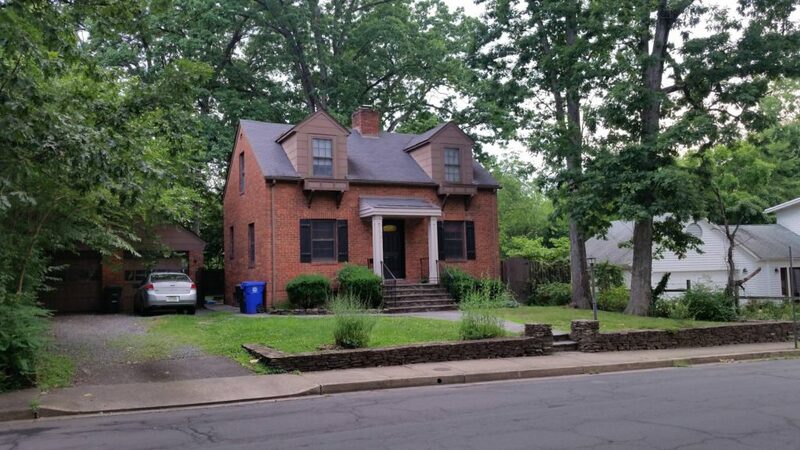 Many Arlingtonians have seen the easily-identifiable 1920’s bungalows with four luxury sedans parked in the lawn as the typical Arlington rental home for recent graduates. Development is coming to Ashton Heights. Commissions can try to preserve and neighbors can try to protect, but the market is the market. You can find a new construction home for sale in Arlington in any neighborhood, but those found in Ashton Heights will certainly come at a premium. While tax assessments may continue to increase, let’s circle back where we started at commercial development. As more developers build up commercial and retail space in Ashton Heights (and Arlington), that will help to off-set the higher assessments that have been passed on to home-owners. Up against record commercial vacancy rates, we are now once again starting to see some commercial development activity starting with Ballston Quarter. Ashton Heights residents should be rejoicing. Once the BQ project is complete, this should motivate other developers to commence more commercial projects along the Orange Line. It will become more difficult to buy into Ashton Heights in the future, but you can say that about any attractive neighborhood in Arlington. What’s great about Ashton Heights is that you have the charm of the original neighborhood combined with the convenience and modernity a neighborhood that has adjusted and evolved as the years have gone by. Ashton Heights will never have the largest homes, or the largest yards, or even the calmest traffic. But what it will have is location. It will have a tranquil ambiance. It will have an unrivaled community vibe. And these three qualities have been attracting residents to one of Arlington’s best neighborhoods for almost 100 years.